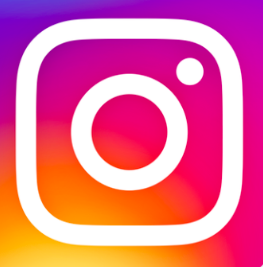 California is hosting a statewide Lights On Afterschool event at the State Capitol on October 25, 2018 10:00 a.m. to 1:00 p.m. Hundreds of programs will also celebrate Lights On Afterschool with local events celebrating keeping the Lights On Afterschool and showcasing their programs to the public with youth performances, informational presentations, and other activities highlighting what the programs offer to children and youth. 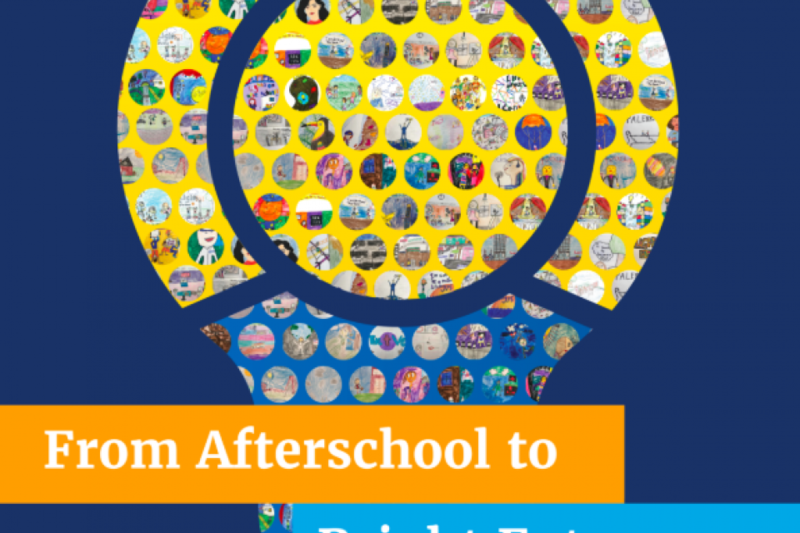 Learn more about the national Light On Afterschool efforts from the Afterschool Alliance. Lights On Afterschool is right around the corner! Join millions of Americans throughout the nation to celebrate the only nationwide rally to support keeping the lights on after school! 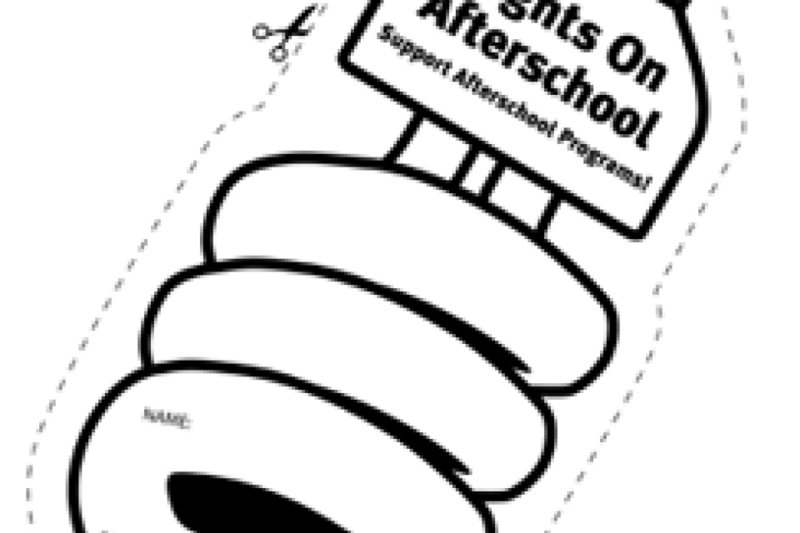 Download the Lights on Afterschool poster to promote your event! Have students decorate light bulb cut-outs as part of your celebration. Light bulb art is one of the hallmarks of Lights On Afterschool. 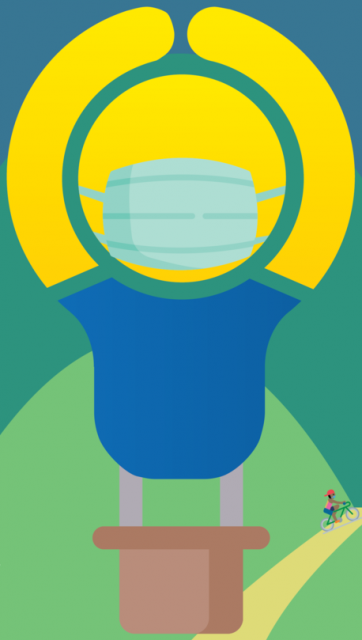 Each year tens of thousands of student-decorated light bulbs adorn events, and are sent to elected officials to remind them of the importance of your program.